At the end of each year, I like to look back over the past 12 months to see which posts have been the most popular here on the blog. 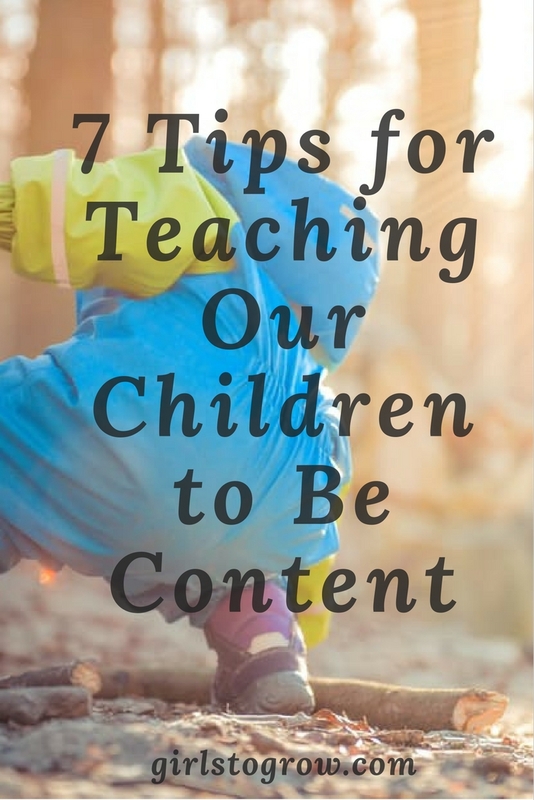 I’m often surprised because what I think was a great post may not have resonated with many readers, while one that I threw together on a whim may have been a big hit. Interestingly, most of the top ten this year were published after I cut back to posting just twice a week. Posting less has allowed me to put more time and effort into my writing. Also, many of the more recent posts have done well on Pinterest, which drives a lot of traffic to Girls to Grow. 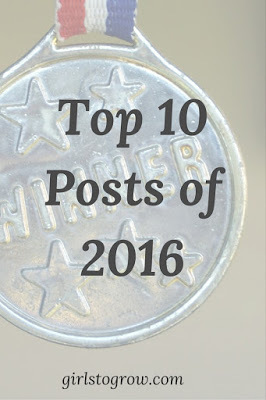 Here are the ten posts that go the most views this past year, in reverse order. 10. 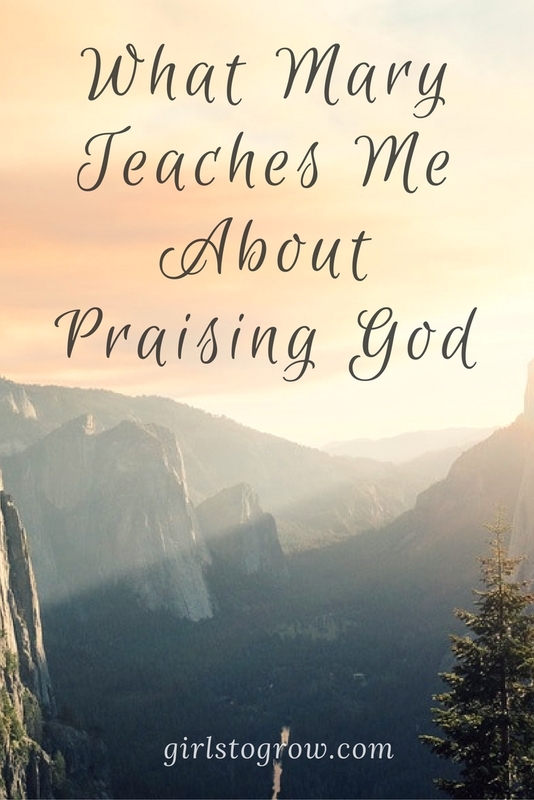 What Mary Teaches Me About Praising God. I read this passage again during the Christmas season. I always marvel anew at Mary’s faith and trust in God, and how she offered such a beautiful prayer of praise to God, even when she couldn’t have fully understood what He was going to do in her life. 8. 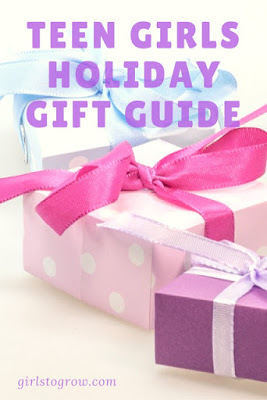 Holiday Gift Guide for Teenage Girls. I actually bought the curling iron and wand set for my oldest daughter for Christmas, a cross body bag for my younger daughter’s birthday, and both girls got Bath and Body Works products and new pajama pants. 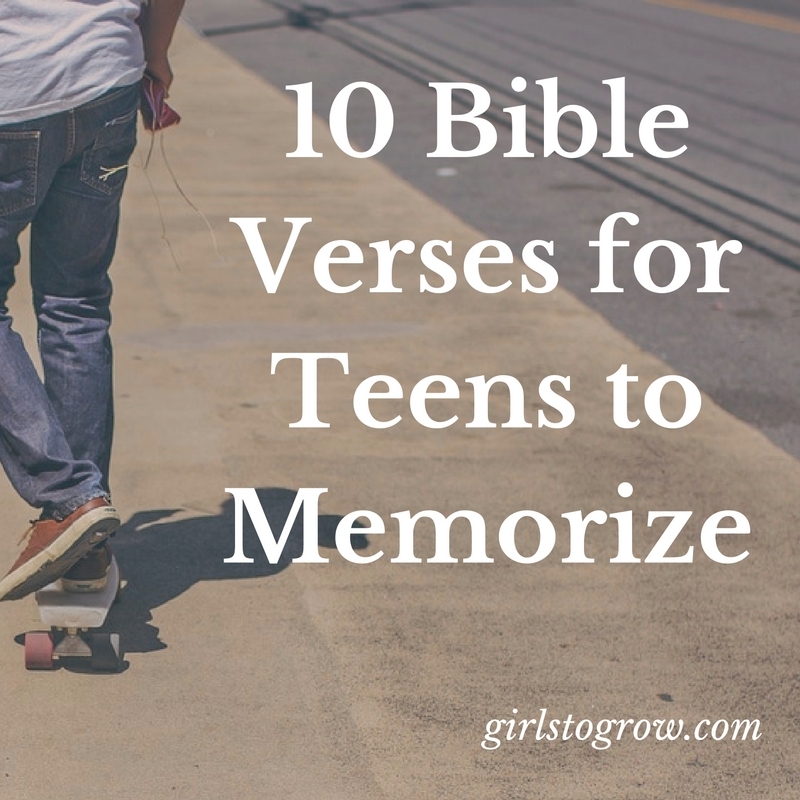 This list was certainly helpful for me! 7. How To Teach Our Kids to Be Content. These reminders are for me as much as they are for my children. It’s a comfort to know that God is going to provide all that we need in 2017. 5. 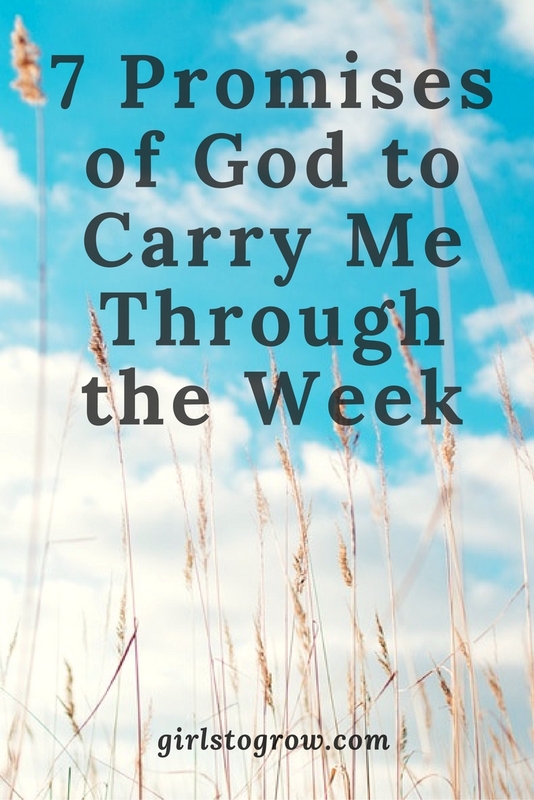 7 Promises of God to Carry Me Through the Week. One of my goals for the coming year is to spend more time meditating on God’s Word. Taking one promise of God each day, writing it down somewhere (in my journal, on a 3×5 card, on a whiteboard on my refrigerator), and then training myself to read back over it throughout the day would be a great way to meet that goal. 4. 5 Christmas Bible Verses to Teach Your Kids. 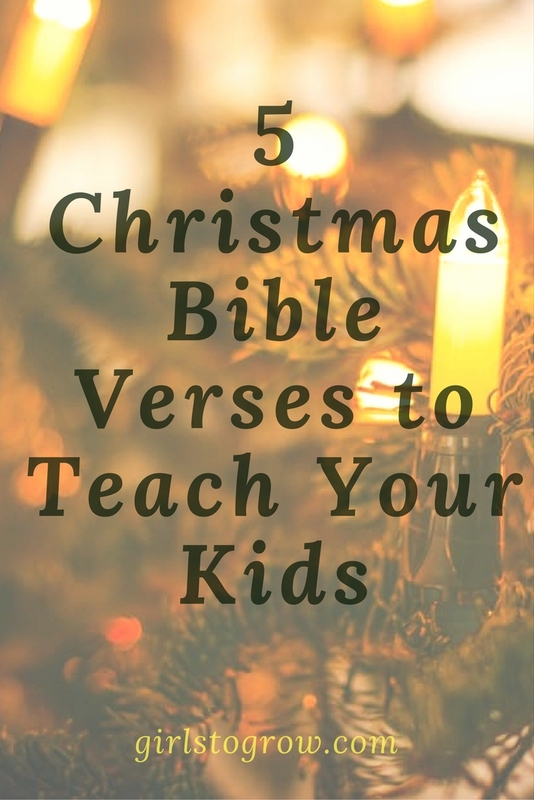 These verses are simple enough for even beginners to memorize, and teach the basics of the Christmas story. 2. 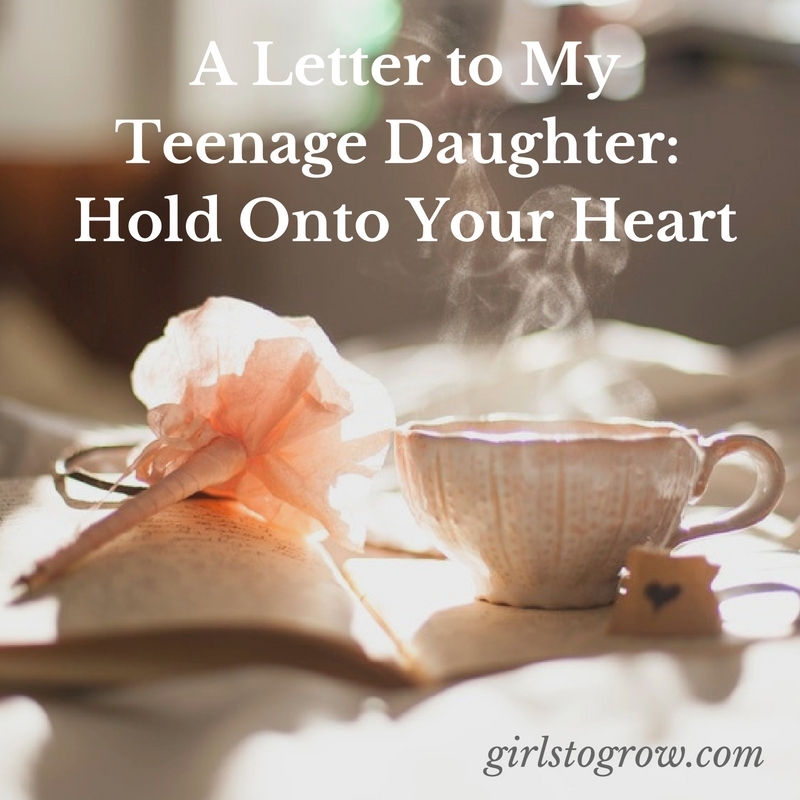 A Letter to My Teenage Daughter: Hold Onto Your Heart. 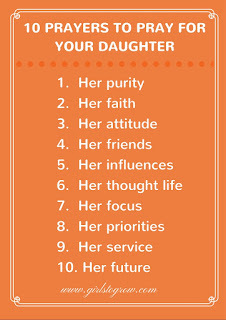 This one’s a challenge to my girls to save their love for the one that God has for them for a lifetime. 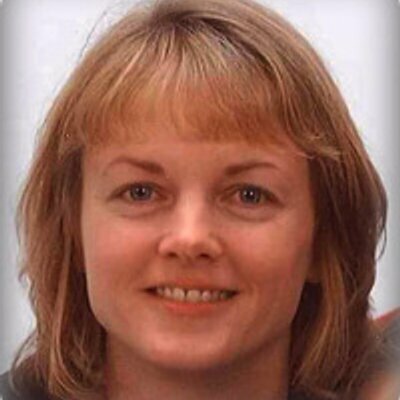 And the most viewed post of 2016, from July, with over triple the views of number 2…. 1. 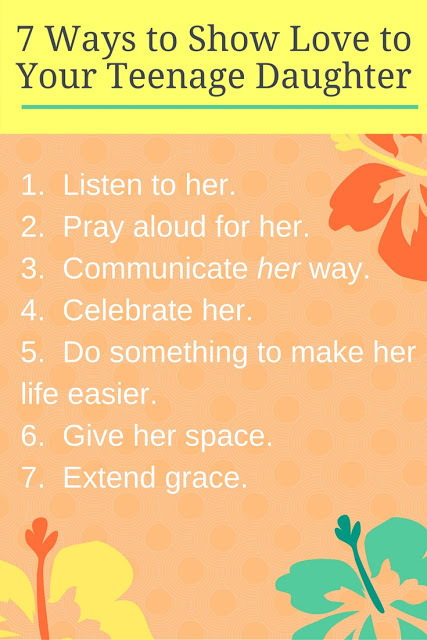 10 Prayers to Pray for Your Daughter. 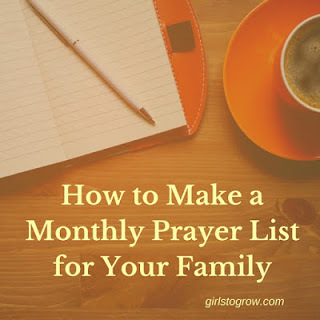 I’m encouraged to know that so many of us realize the importance of praying for our children. As James says, “The effectual fervent prayer of a righteous man availeth much.” (5:16) May we all continue to grow in our prayer life! 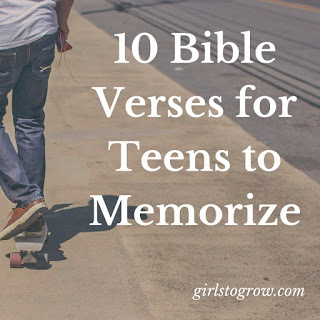 The most popular post ever on the blog continues to be 10 Bible Verses for Little Ones, which has been viewed almost 29,000 times. 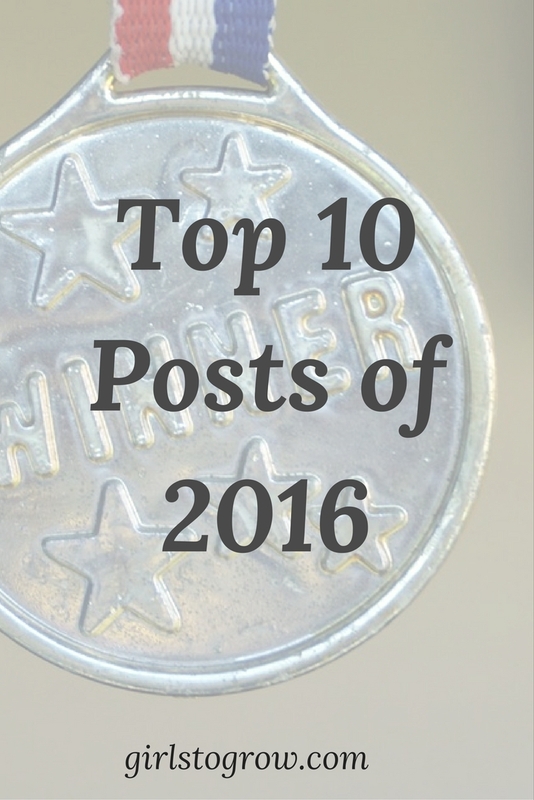 Let me know if you had a favorite out of these top ten, or if there was a different post you enjoyed this past year. Thanks to each of you for reading here, and I look forward to learning and growing together even more in 2017! 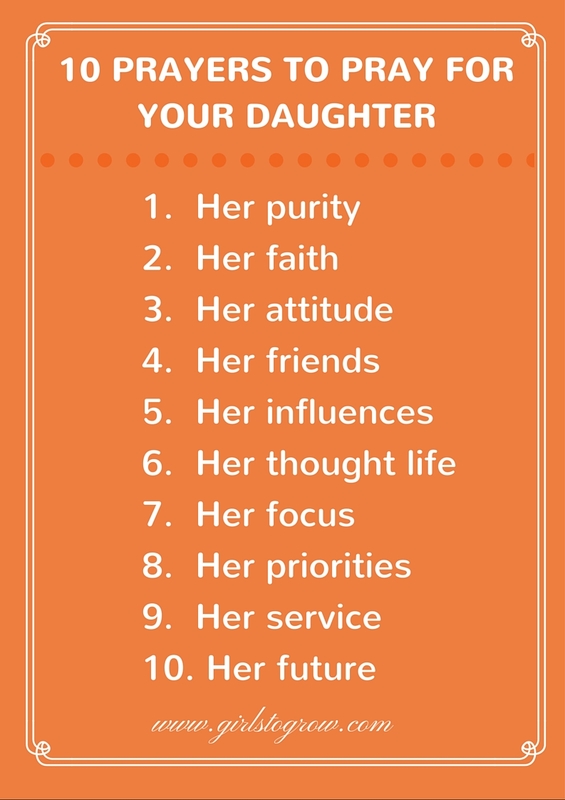 Well, I enjoyed all of these posts, so I'm glad to see they made the top ten! Thanks, Sues! Hope you and your family have a happy New Year and a fabulous 2017! !